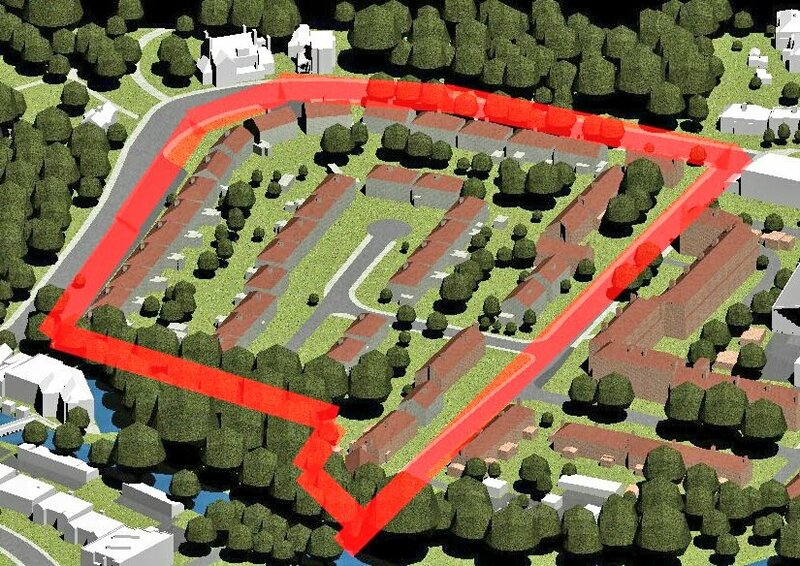 As you probably are aware, Clarion Circle Housing have just submitted an outline planning application. 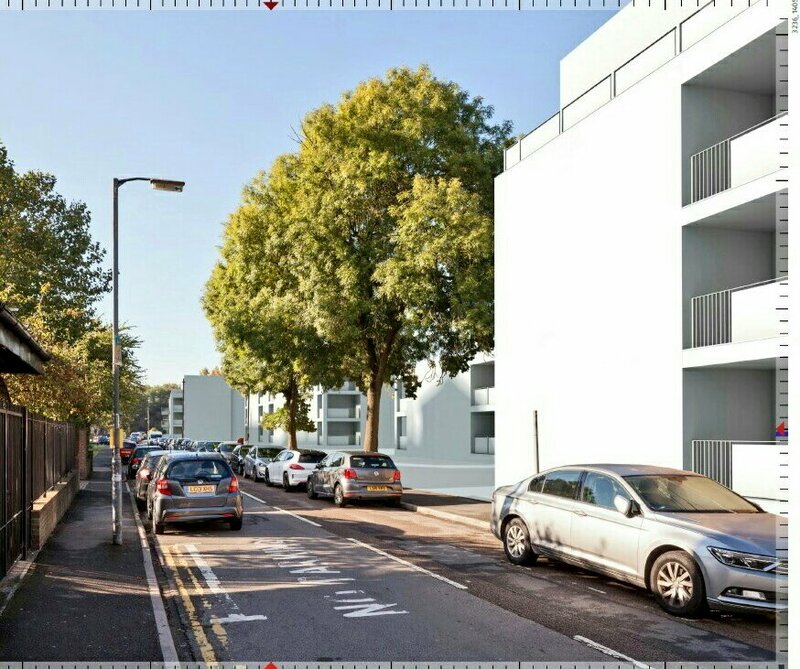 This will demolish all the Orlit homes and greatly affect anyone living in Ravensbury Court, Hengelo Gardens and Ravensbury Grove. You have until mid December to respond to this application. Many of you probably feel a great deal of anger about the way that you & the wider Ravensbury community have been treated by Merton Council, councillors, and of course the developer Clarion Circle Housing. 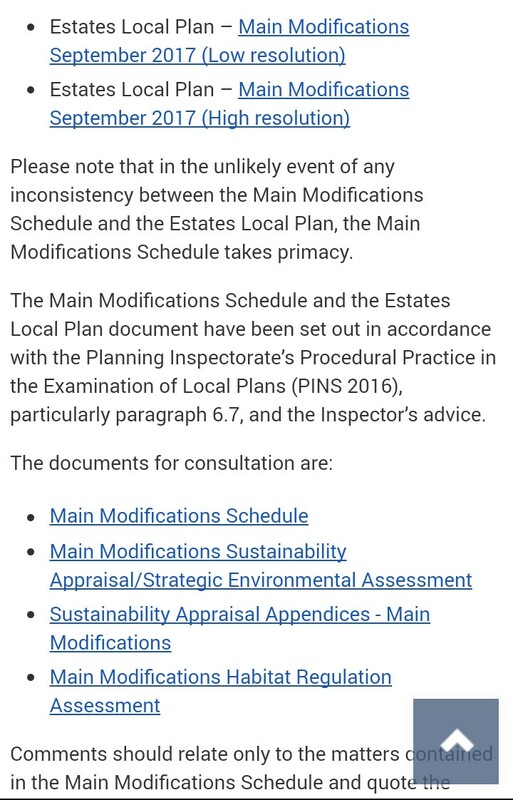 So we hope that you do respond to what is gong to be an absolute travesty for Ravensbury. We will hold an RA meeting tonight, and every two weeks until then, so as to provide any assistance that we can. Meetings are held in the residents hall on Ravensbury Grove. 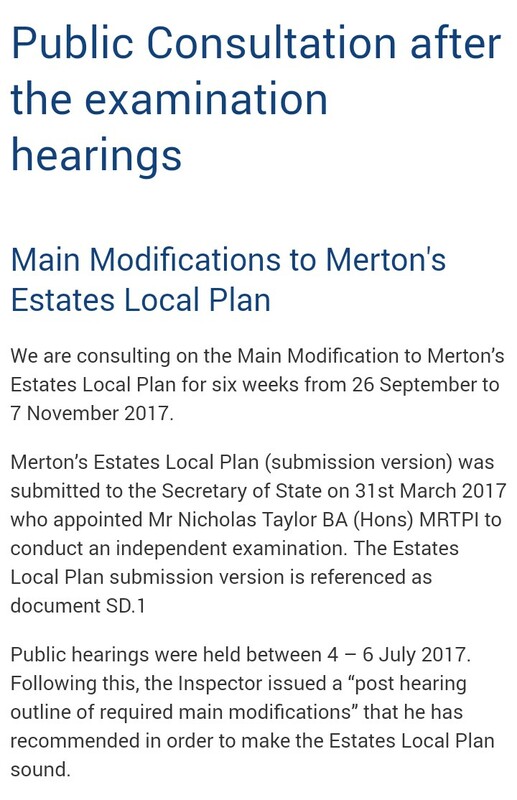 Might be worth a read of you live in or around Merton!